Would you like the most unique gift that will be loved and cherished? 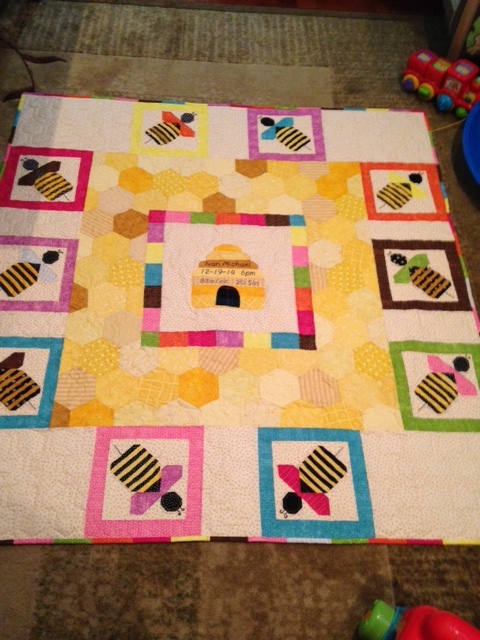 How about a baby or toddler quilt? Below are some of the recent quilts I have made for customers. 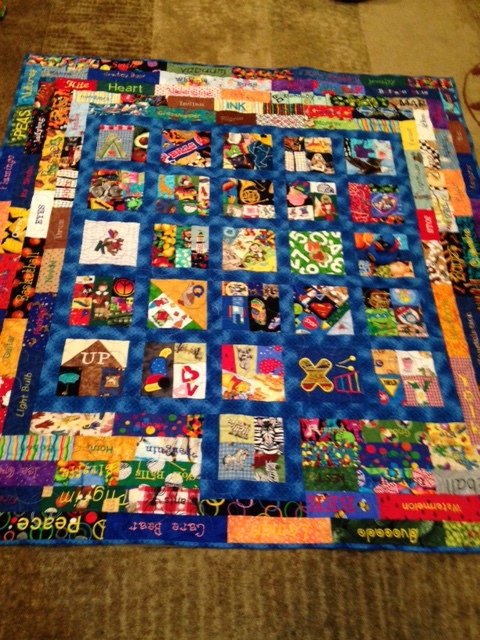 Each quilt was made uniquely for the child in mind. 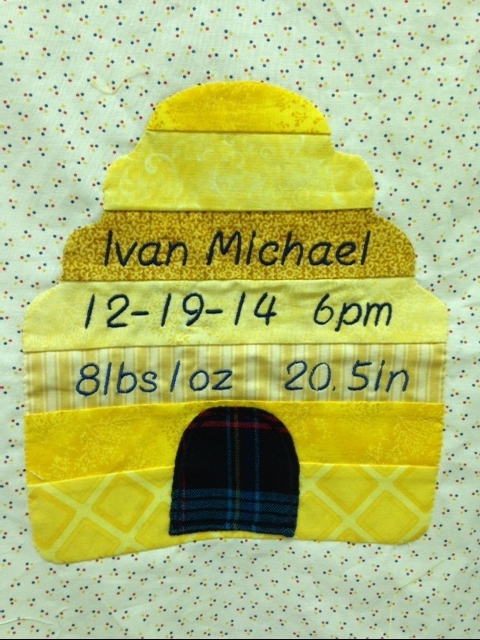 Ivan's family are beekeepers! Is this not the perfect quilt theme for them? Left: The "I Spy" quilt has become the most popular baby/toddler quilt that I make. Each one has over 150 pictures and words to find and learn in the quilt. 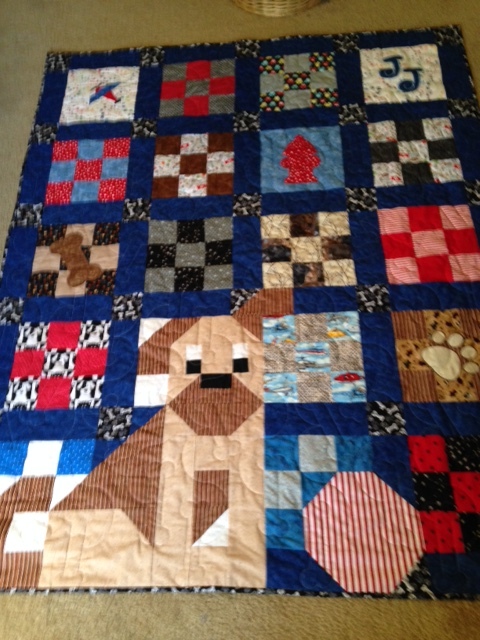 Puppy quilts!! This quilt was made for J.J. He has a love of airplanes and puppies. This quilt will carry him right from his crib to his toddler bed.